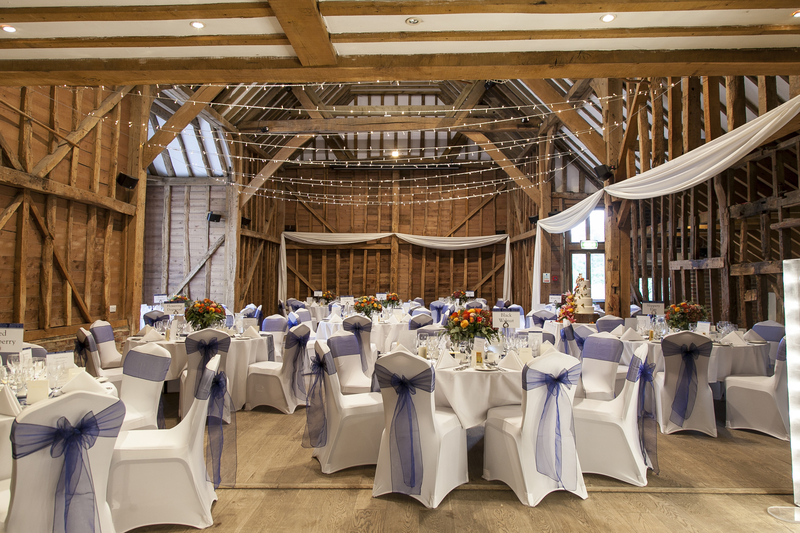 From intimate ceremonies to grand, lavish receptions, the choice of venues hidden in the beautiful Hertfordshire countryside at Tewin Bury Farm have something to offer everyone. The Barns and Suites can cater to small parties of 40 up to large receptions of 500 guests. All have private garden, ceremony and reception rooms offering the feeling of exclusivity. Visit the wedding show to find inspiration and meet a range of quality suppliers.